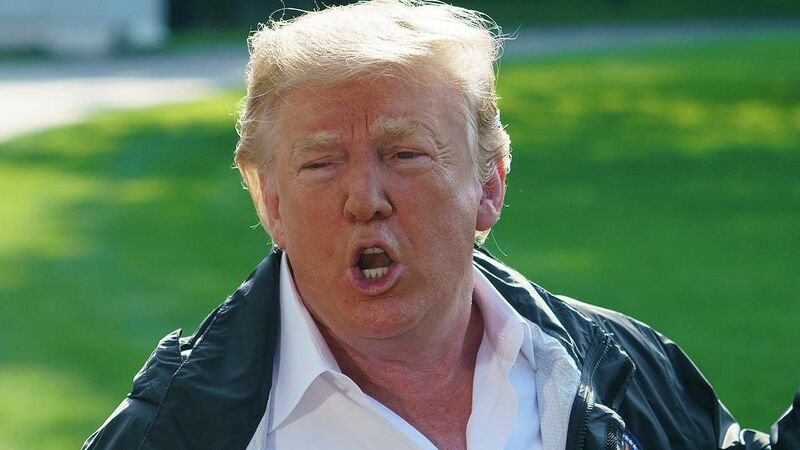 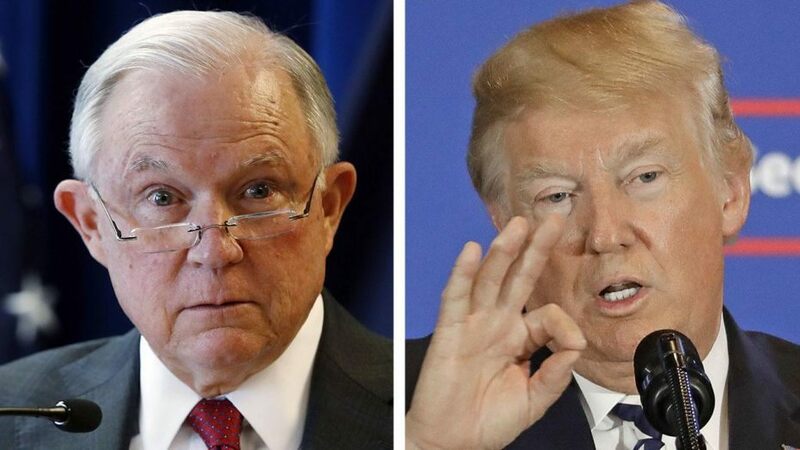 President Trump tore into Jeff Sessions in an interview published Wednesday, going so far as to say “I don’t have an attorney general” — although he appeared to later soften the statement. 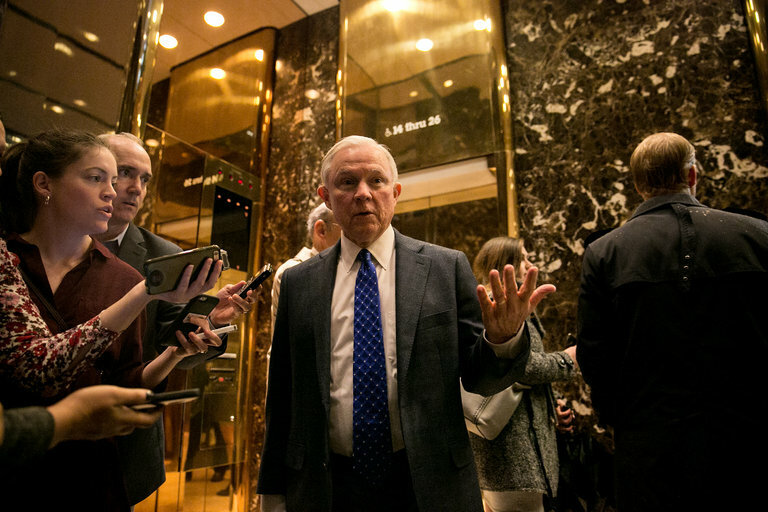 In an interview with The Hill, Trump said the beleagured Sessions was absent and performing poorly in his role as the nation’s top lawyer. 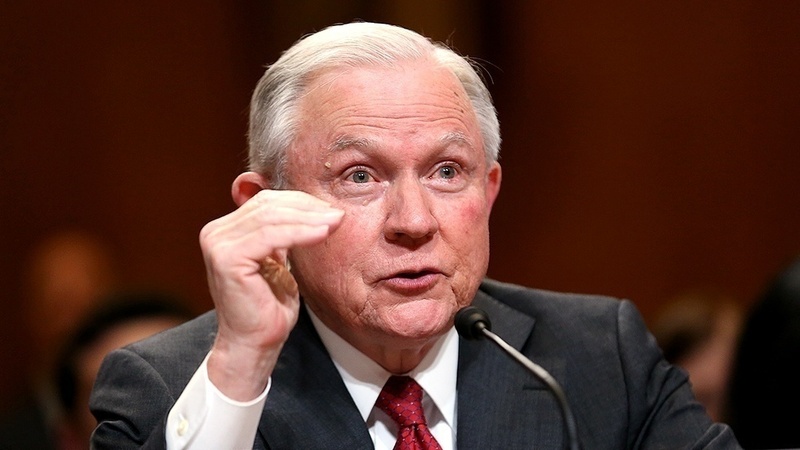 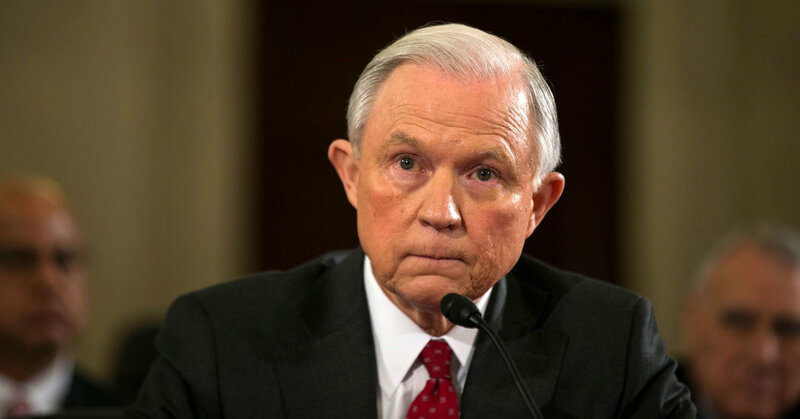 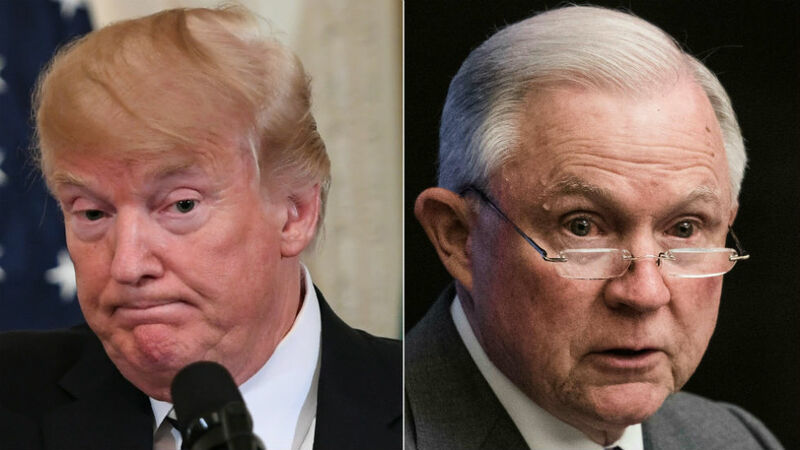 Trump’s relationship has long been strained with Sessions since the former Alabama senator recused himself from the Russia investigation in early 2017.